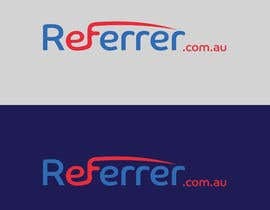 Hi guys, I have a tricky text based logo design for "[login to view URL]" - it's all Rs and Es... so very little to work with! 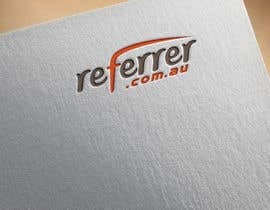 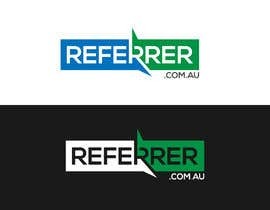 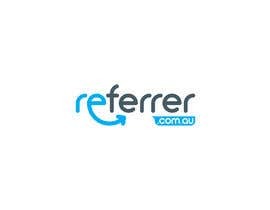 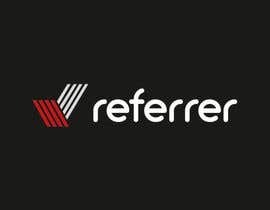 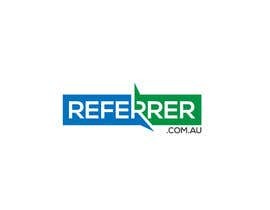 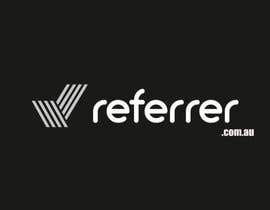 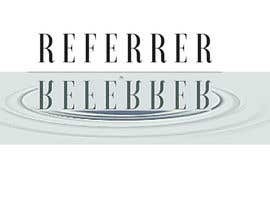 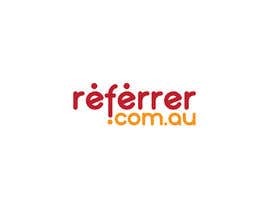 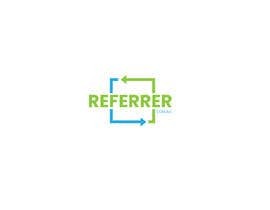 Design brief should demonstrate "reciprocal" referral opportunities - the ability to both refer and be referred to. 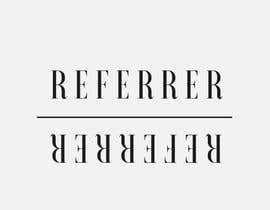 Please try to also incorporate revolving or ongoing referrals. 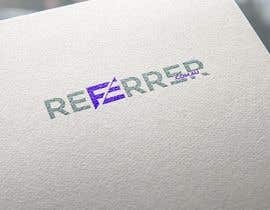 Design should be clean and corporate - is designed for professional adviser corporate profile, so finance, insurance, real estate, accountancy etc. 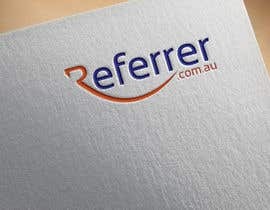 Hello, Can you please rephrase yourself on the requirement. Is it a requirement on logo or anything else. The description is not clear. 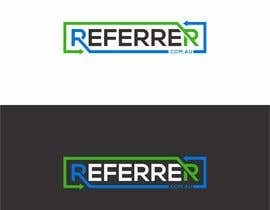 Hi there, this is only a logo design comp - it is intended for use on a website but this competition is only for the graphic design or a unique logo.